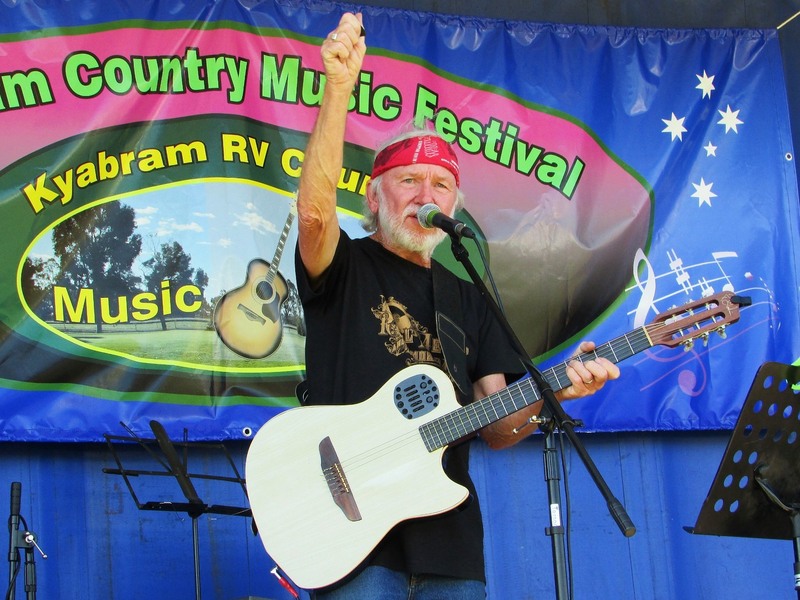 Although a relative newcomer on the festival circuit, Kyabram’s Country Music Festival has become a popular destination for RV and caravan enthusiasts, as well as country music fans. Keep an eye on the website as entry prices for 2018 have not yet been released. Early bird offers will be available as well as camping costs. 1.20 kms from the event (approx). 31.14 kms from the event (approx). 47.28 kms from the event (approx). 68.86 kms from the event (approx). 74.51 kms from the event (approx). 81.94 kms from the event (approx). 88.53 kms from the event (approx). 93.91 kms from the event (approx).